› Maiko blog › What are the differences between Ura Senke and Omote Senke Tea Ceremony Schools? 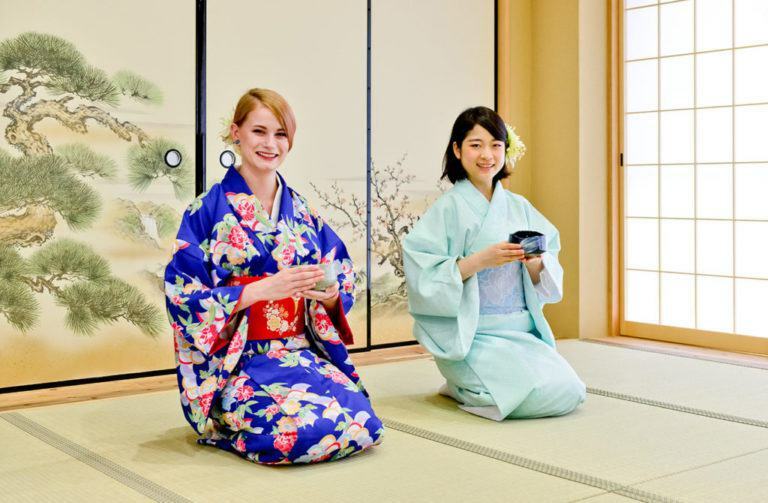 What are the differences between Ura Senke and Omote Senke Tea Ceremony Schools? 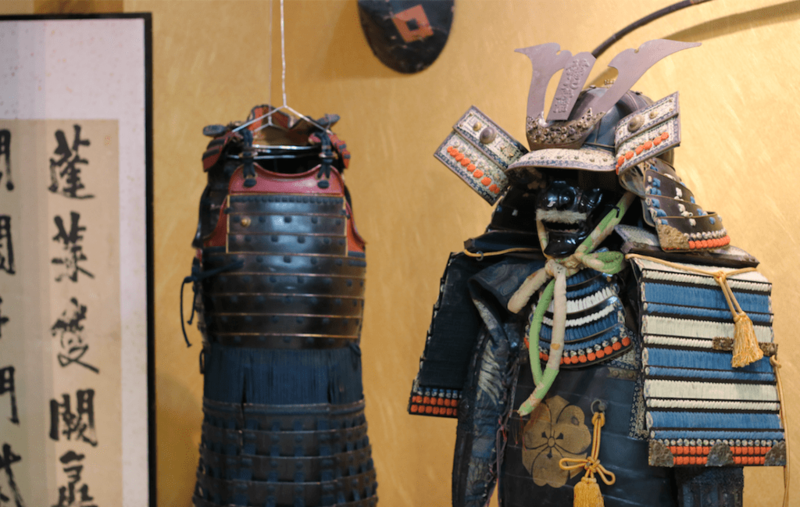 There are 3 main tea ceremony schools each of which was founded by the descendants of Senno Rkyu. The biggest and most popular school is Urasenke school followed by Omotesanke and Mushanokoujisenke. The procedures tend to be similar excep a few minor differences. Urasenke school and omotesenke school can be contrasted as follows. Urasenke school’s main priority is the satisfaction of the guest while the Omotesenke school focuses more on the simplicity. Urasenke school thinks it is OK to have the guests sit on stools because the guest’s satisfaction is the most importanrt thing. Urasenke school also strives to use the high quality and unique utensils to impress the guests. Urasenke school proposes folding the fukusa by two hands while the Omotesenke school recommends using one hand. Uransenke school uses an untreated yellow bamboo whisk (chasen) versus the dark chasen used by the omotesenke school. Finally the Urasenke school makes the tea more frothy and bubbly.